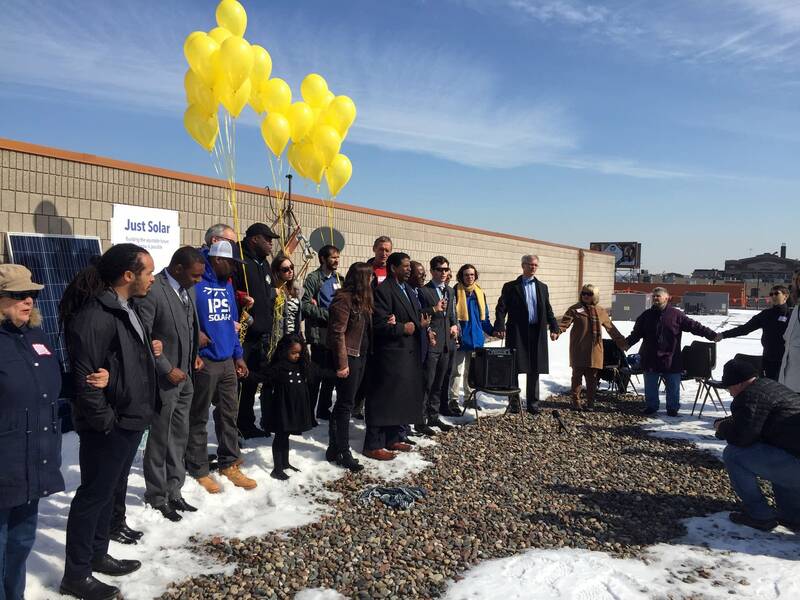 Updated: 7:40 p.m. | Posted: 6:35 p.m.
A group of solar developers and interfaith organizations will soon begin construction of north Minneapolis' first community solar garden. The array is destined for the roof of Shiloh Temple International Ministries and will provide power to the church, Masjid an Noor mosque and more than 20 residents who subscribe, at least at first. 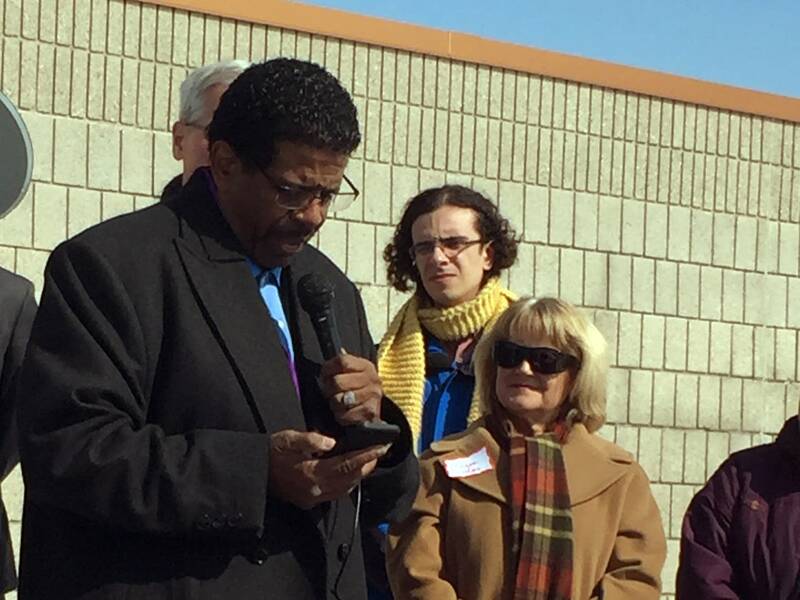 Shiloh pastor Bishop Richard Howell said it's not only good for residents who need the electricity, but can educate people about renewable energy. And he wants the program to grow. "Let us use your building so we can put more solar paneling on your roofs so you can also provide electricity to more individuals," Howell said. "People think that solar is more expensive than traditional coal based electricity," said Julia Nerbonne, executive director of Minnesota Interfaith Power and Light. "But in fact in this case the bill credit makes it so that it's gonna cost people a little bit less." Subscribers have the option to pay monthly. Shiloh will pay around 15 cents per kilowatt hour and get credit on its Xcel Energy bill for just over 16 cents, said Timothy Denherder Thomas of Cooperative Energy Futures, the developer of the project. Crews from north Minneapolis newly trained in solar technology will help install the array. Nerbonne said the model not only offers solar energy, but job opportunities. Ralph Jacobson, CEO of IPS Solar, estimates the industry potentially could "absorb a couple hundred" workers, but the real value comes in the ripple effects of those jobs. The project will cost around $500,000 for installation and solar panels, among other costs. At least one tax equity investor and several up-front subscribers came up with the financing. Construction on the solar garden should wrap up sometime this spring.